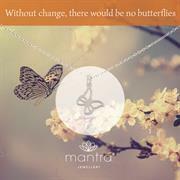 The butterfly symbolises change and transformation. 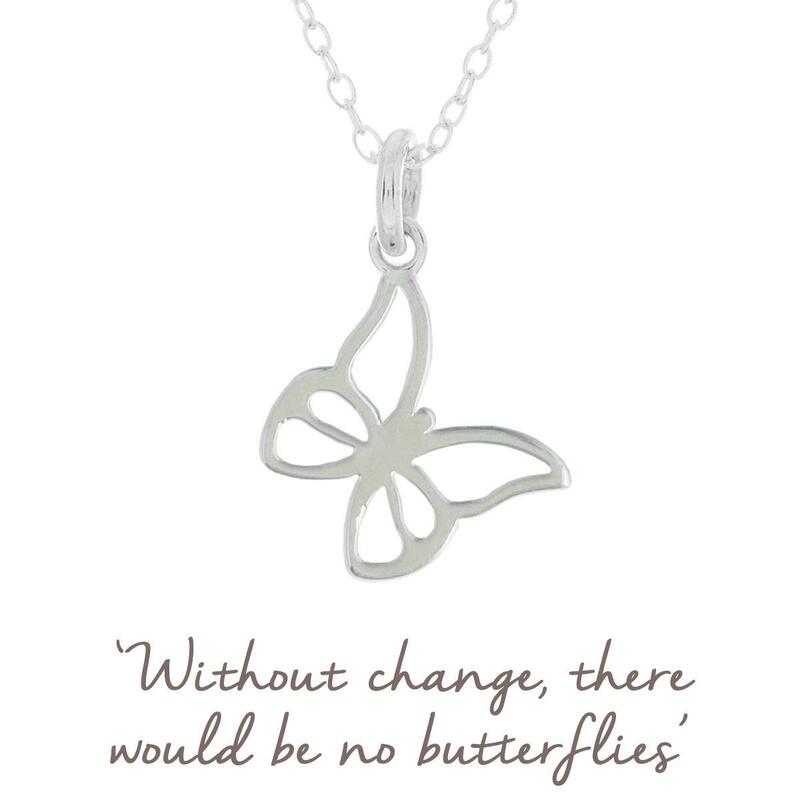 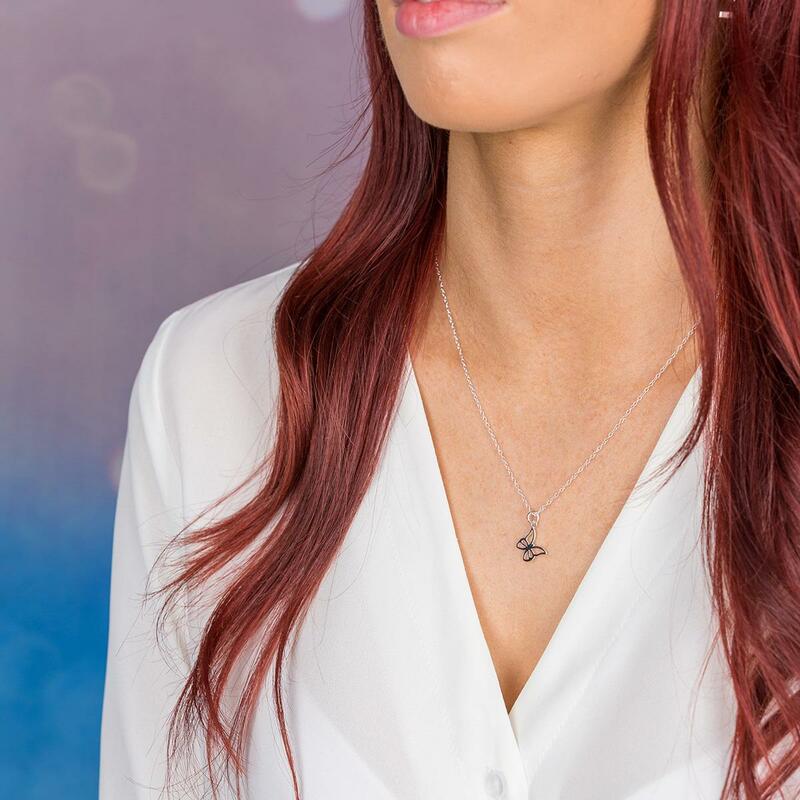 Wear this beautiful Sterling Silver Butterfly Necklace as a way of reminding yourself that sometimes life changes when we don't want it to, but embracing it will lead us to new beginnings. 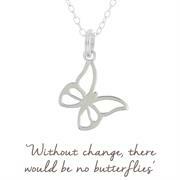 Perfect gift for a new challenge or new start | sympathy or divorce gift | self-purchase to support you through changing circumstances. 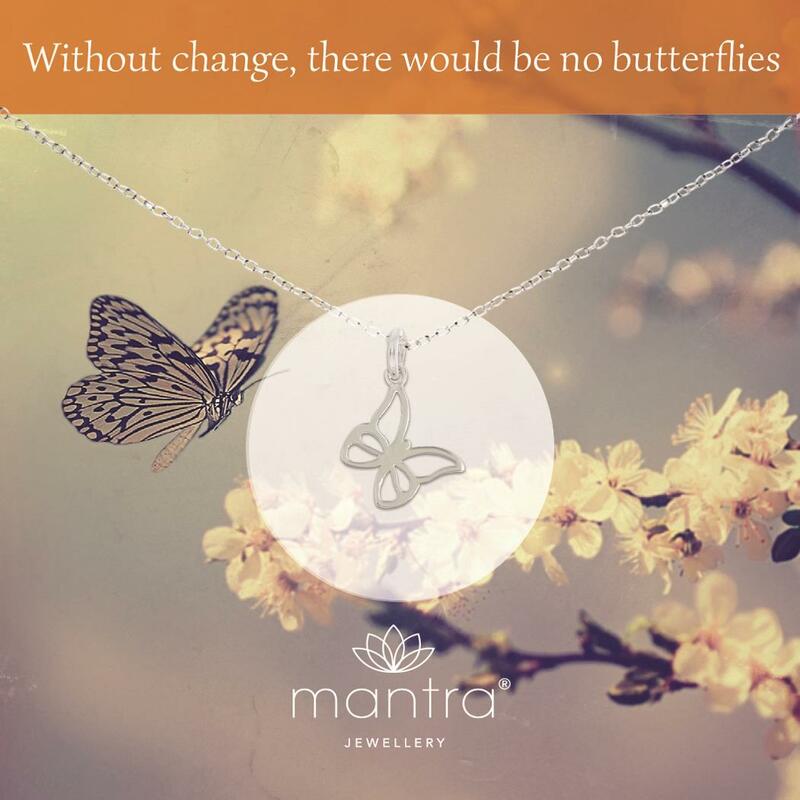 The perfect gift to give to a friend or loved one that may be going through a break-up, moving away or dealing with unplanned changes; or for someone who just needs a gentle reminder every day that even though life changes, it means it's making way for new opportunities.